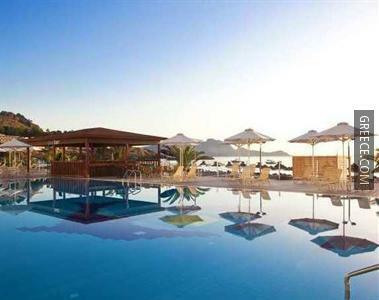 Combining a luxurious setting with premium amenities, the Sentido Mareblue Lindos Bay Resort & Spa features a private beach, outdoor tennis courts and a jacuzzi. 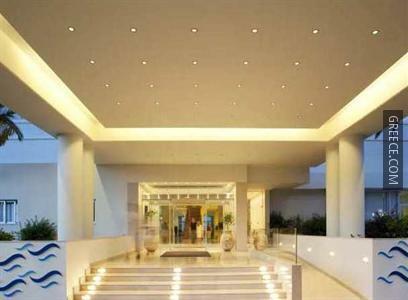 It has an on-site gym, an indoor pool, a spa & wellness centre and a steam bath. 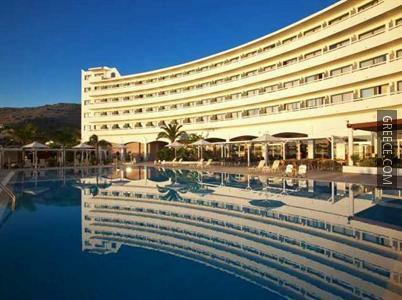 Facilities at the Sentido Mareblue Lindos Bay Resort & Spa include a beauty salon, massage services and an express check-in and check-out feature. The resort also provides meeting rooms, an exhibit space and a hair salon. It features beach views and 4-star rooms. 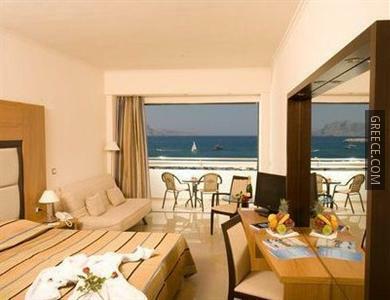 Rooms at the Sentido Mareblue Lindos Bay Resort & Spa are comfortable and luxurious, and offer a mini bar. 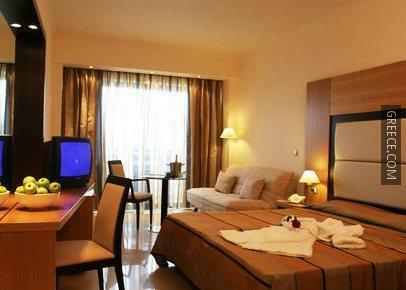 Honeymoon suites are also available. 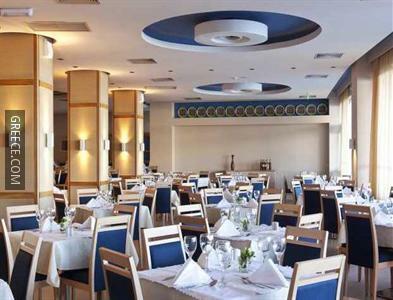 The Sentido Mareblue Lindos Bay Resort & Spa provides a daily breakfast and the restaurant serves Mediterranean cuisine. Room service is also available at certain times.